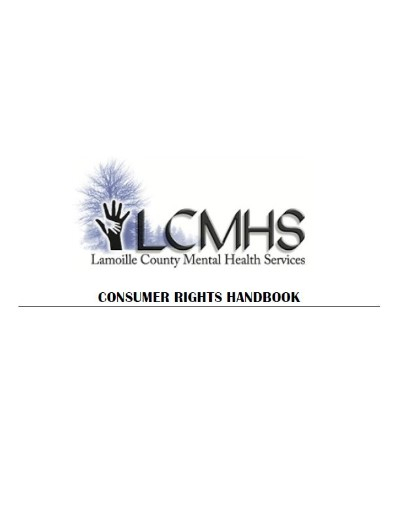 The LCMHS Consumer Handbook provides detailed information regarding all programs and services provided by Lamoilly County Mental Health Services. 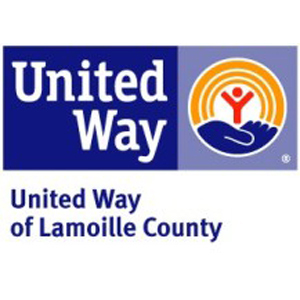 It also contains the Code of Ethics, Bill of Rights, Grievance and Appeal Process, and our Privacy Practies. You can view the Consumer Handbook in all its entirety by clicking on the image below.